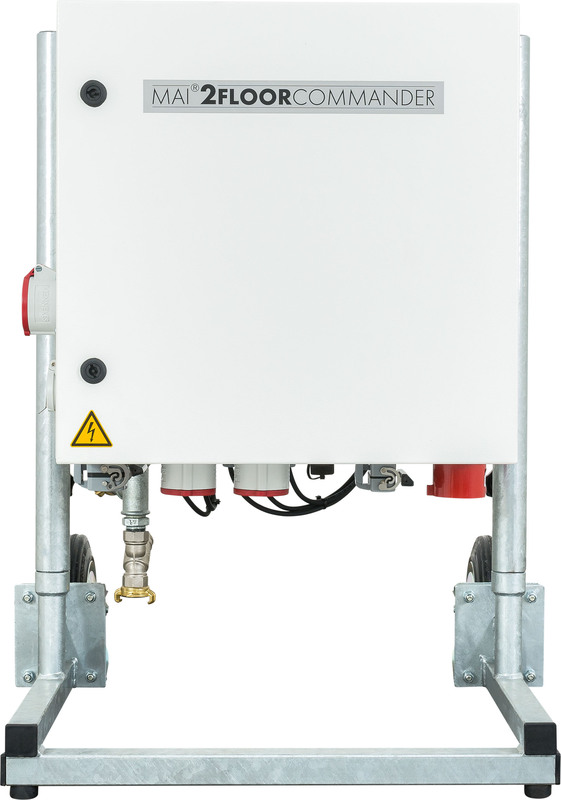 When you need a reliable control system for ready mixed silo screed that allows the fully-automated production of semi-dry screed, turn to MAI. 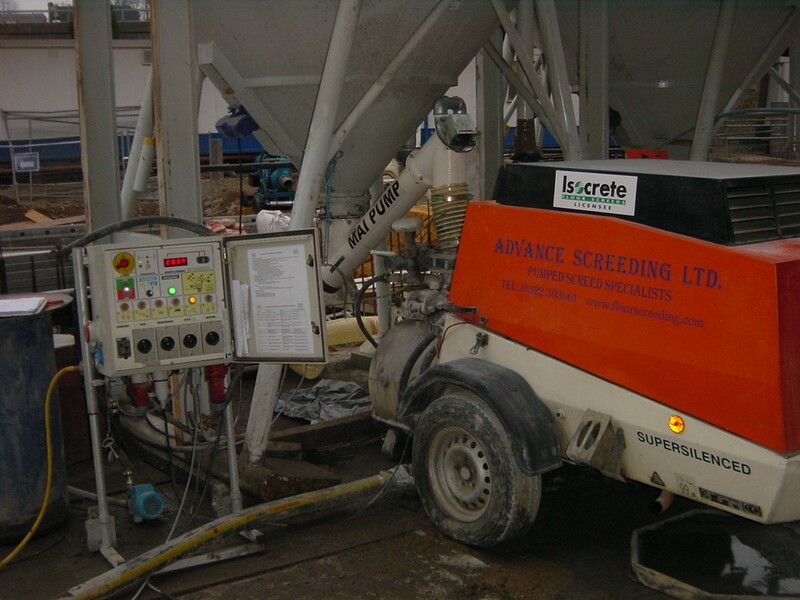 MAI screeding machines enable the fully-automated production and finishing of conventional flooring screed. 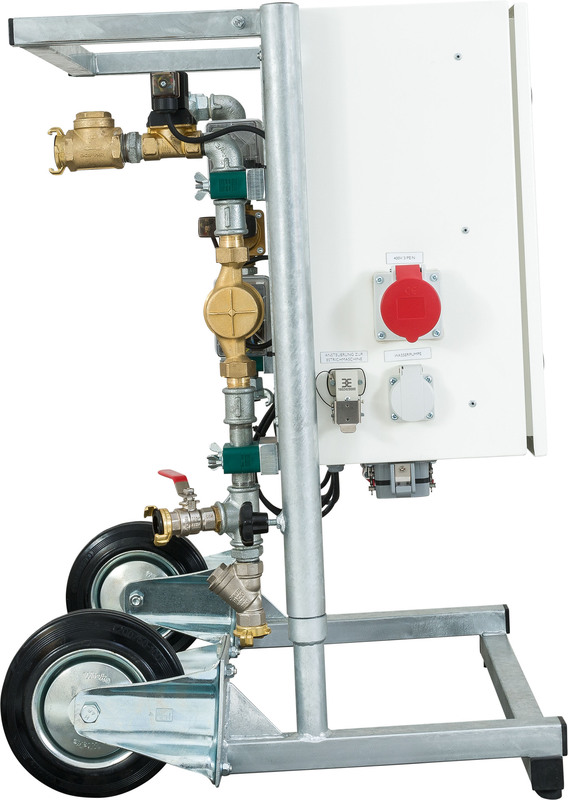 The MAI®2FLOOR Commander is a cutting-edge screeding automation control system that saves time and eliminates operation errors. 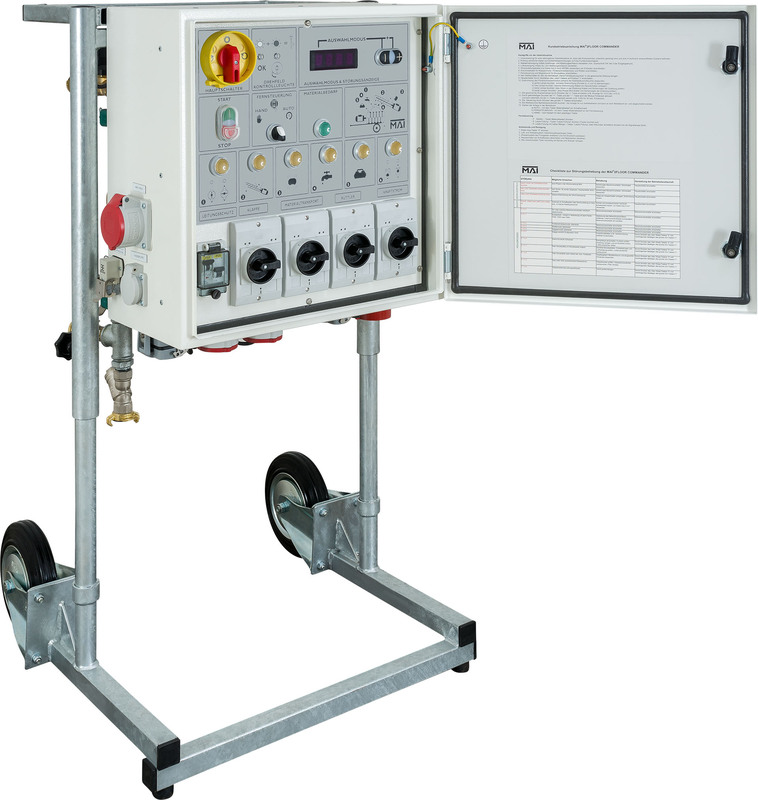 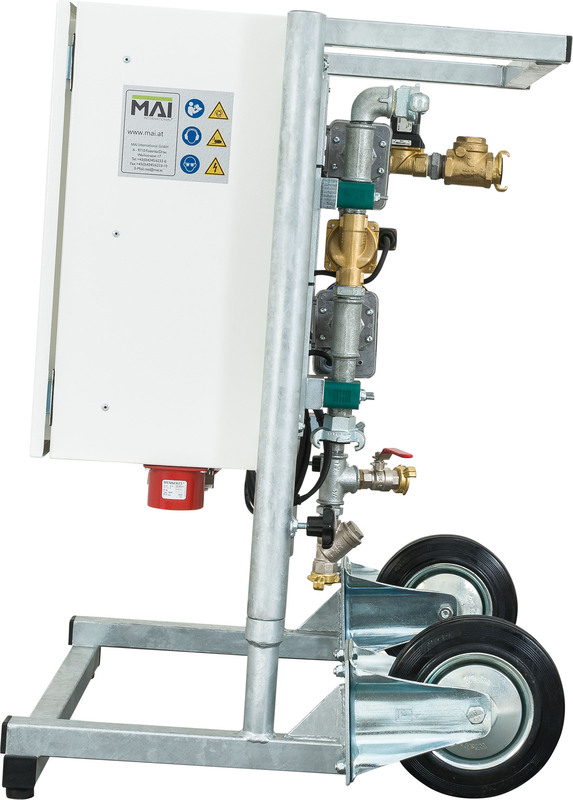 This screeding automation systemissuitable for both electric and diesel-powered screed pumps. 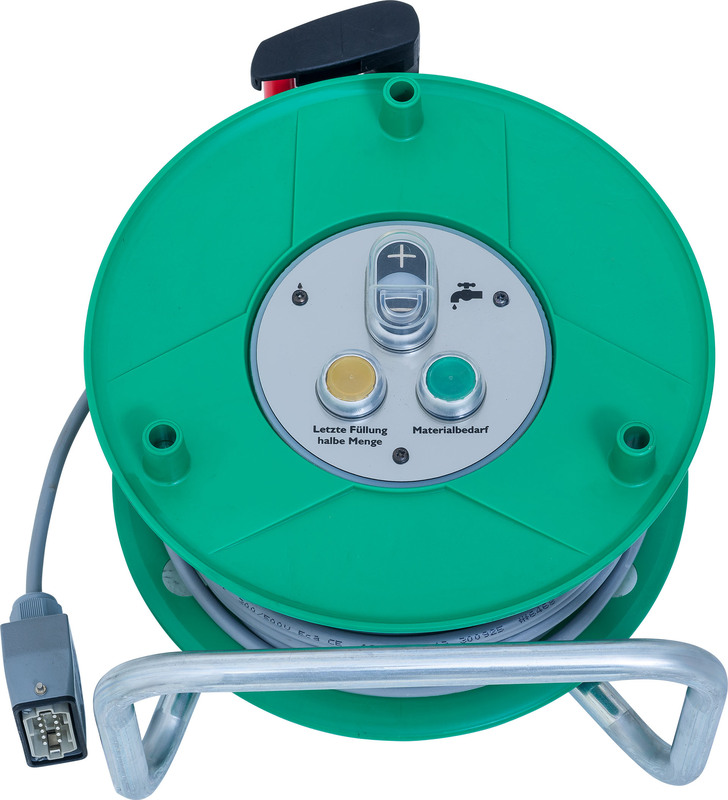 Compact, clear and easy-to-use controls make it a valuable partner in the construction industry. 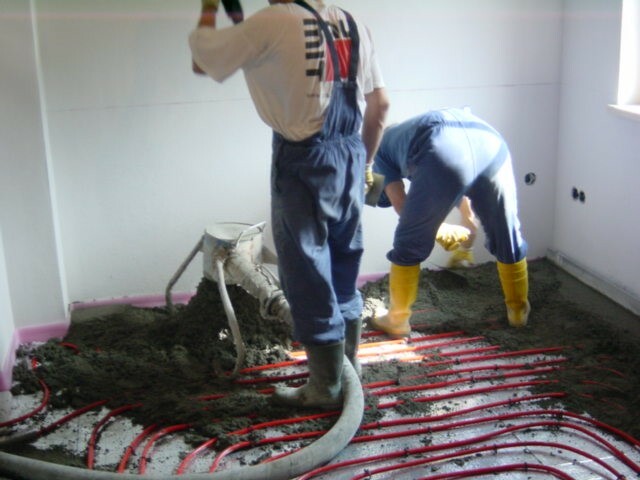 The unit is mobile and modular and can be flexibly connected to any compressed air semi-dry screed conveyor. 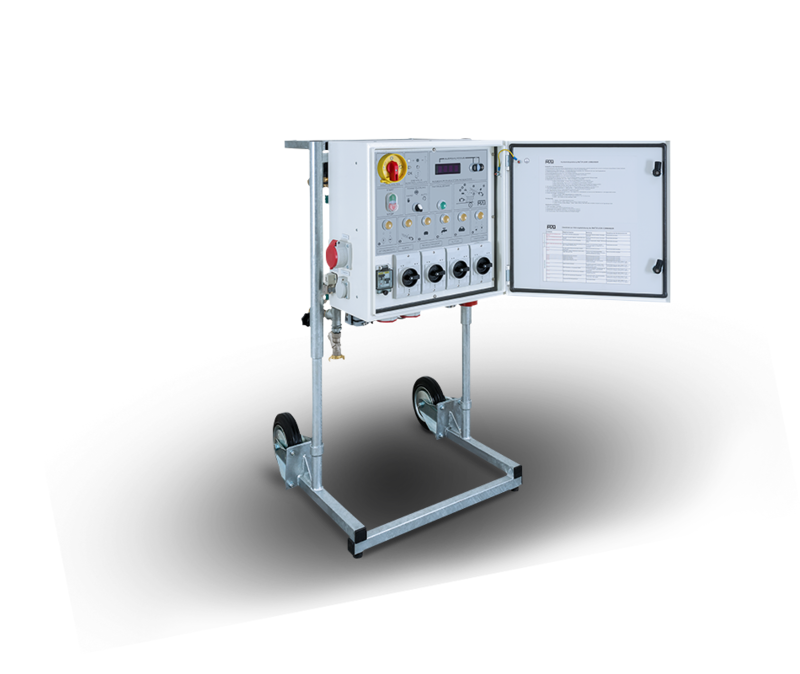 Using the remote control, the operator can change the consistency at the touch of a button, as well as ordering both whole and half production quantities, saving time and money. 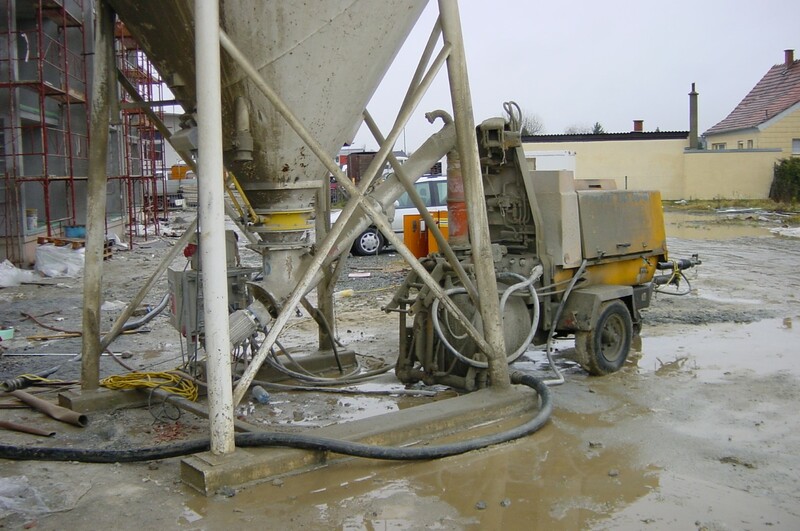 Even in the toughest site conditions the MAI®2FLOOR COMMANDER ensures consistent quality production of challenging screed and concrete mixtures. 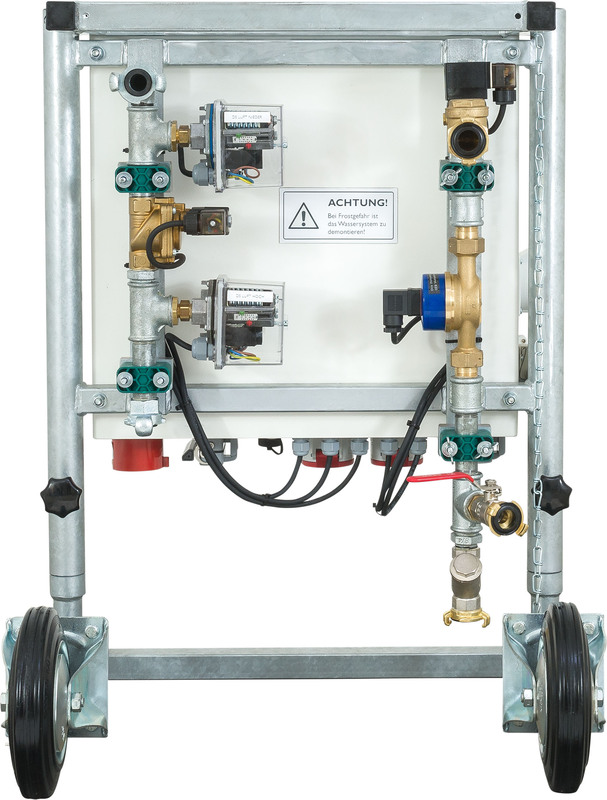 Automatic control reduces the amount of time necessary for operation, initial service and troubleshooting to an absolute minimum. 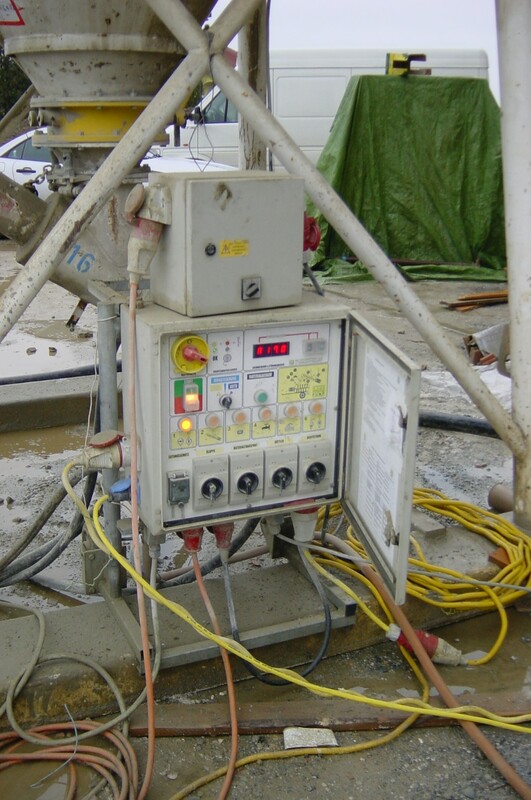 It makes operator errors impossible and it keeps working through fluctations in the power supply. 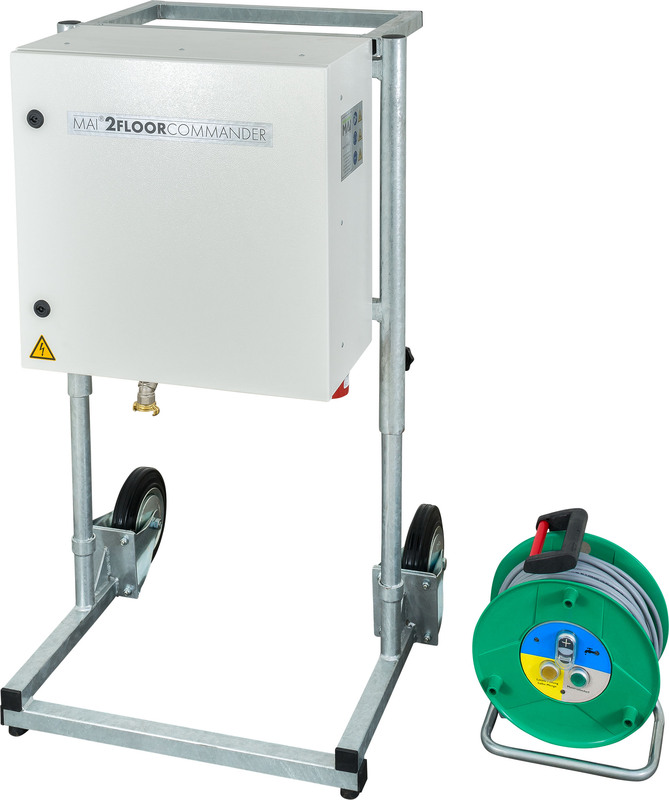 The MAI®2FLOOR COMMANDER works with all commonly available pneumatic or electrically driven screeding machines, making it a versatile piece of equipment on any jobsite. 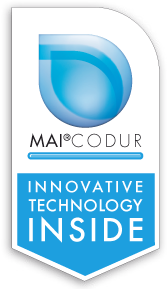 Discover fully automatic conveying, mixing and metering of floor screed with award-winning MAI screeding automation equipment. 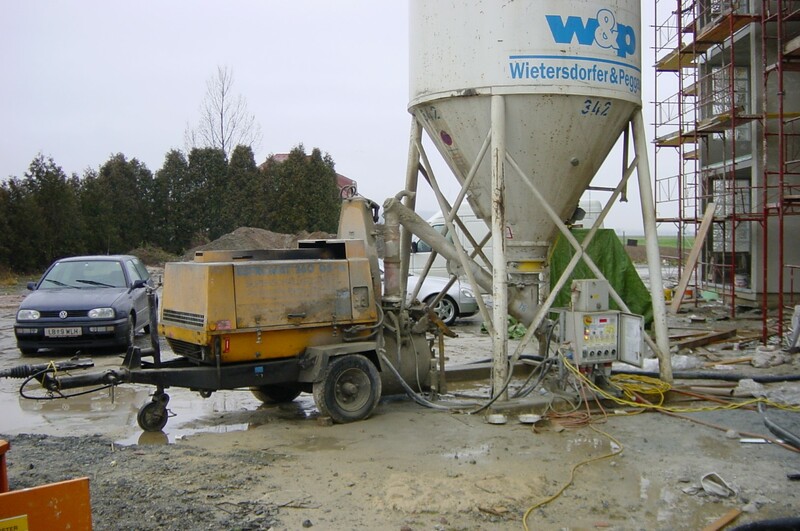 Talk to the experts in screeding machines and save time and money.